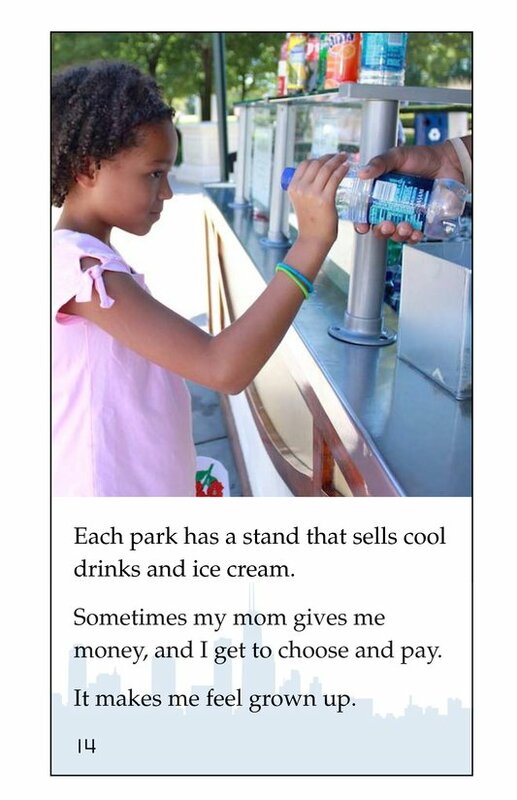 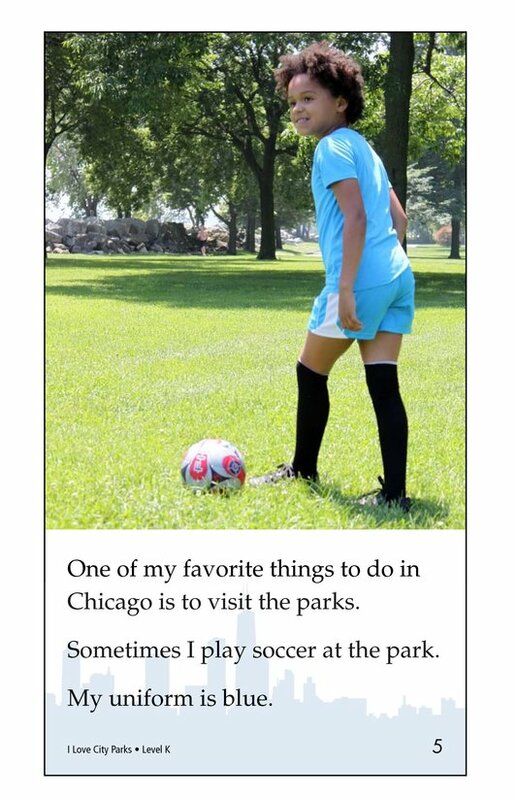 Do you love to go to the park? 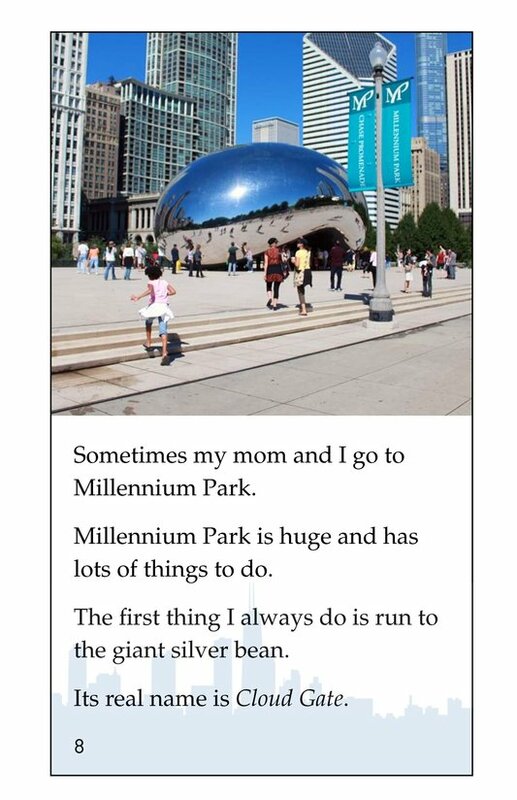 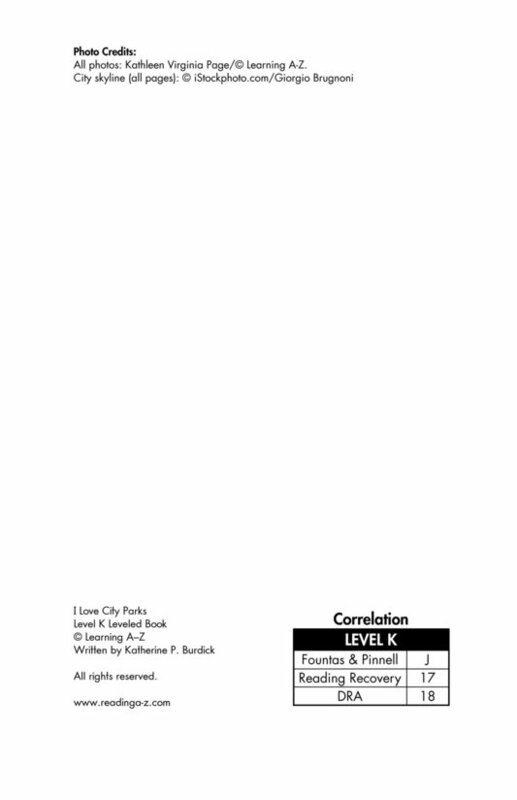 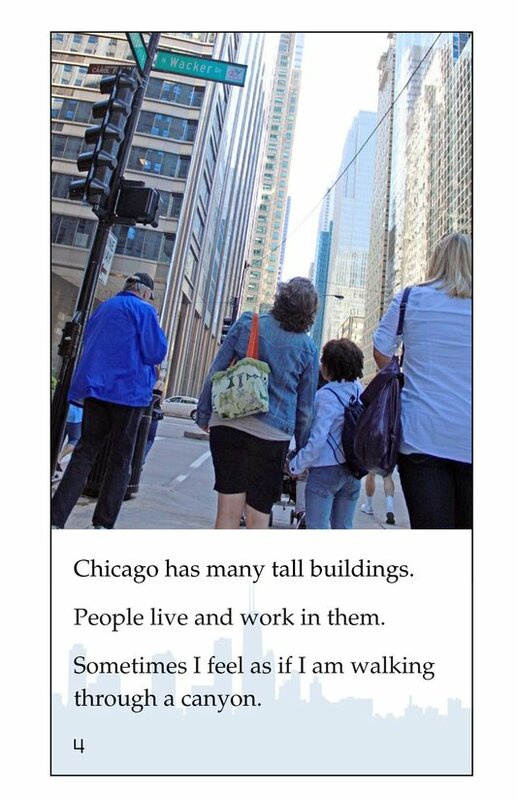 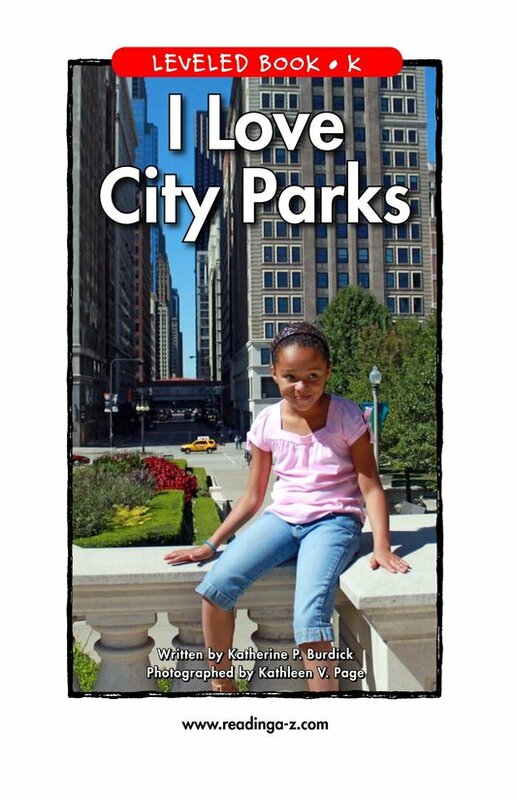 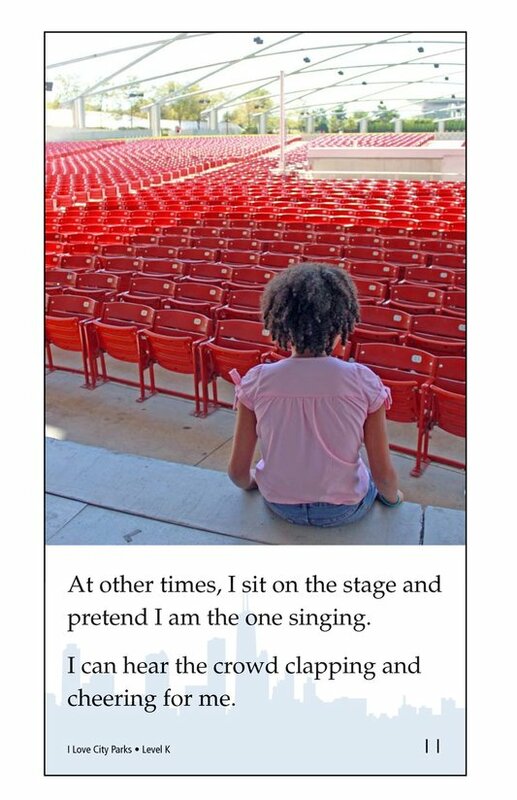 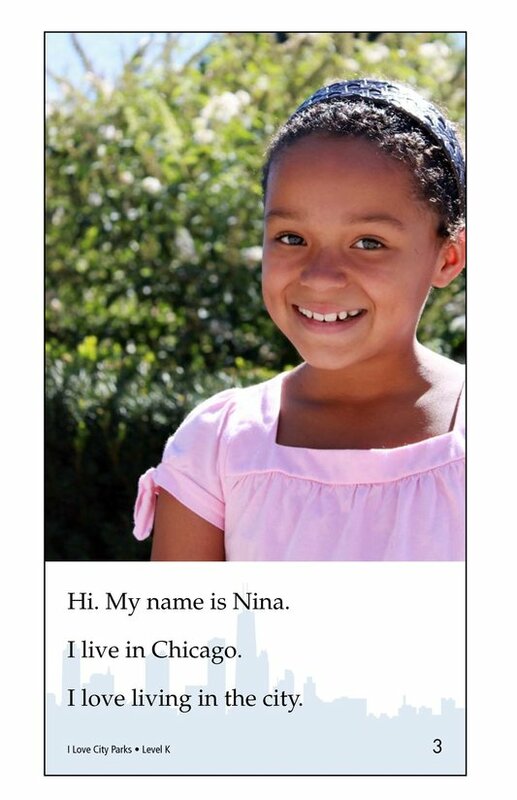 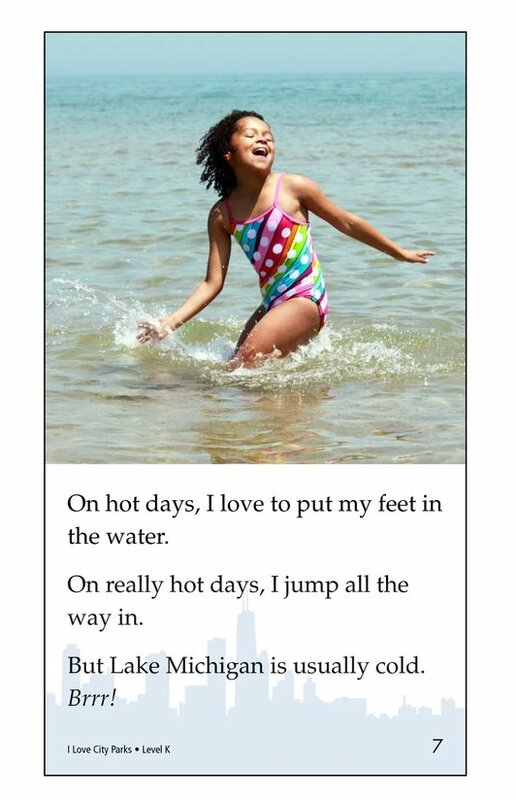 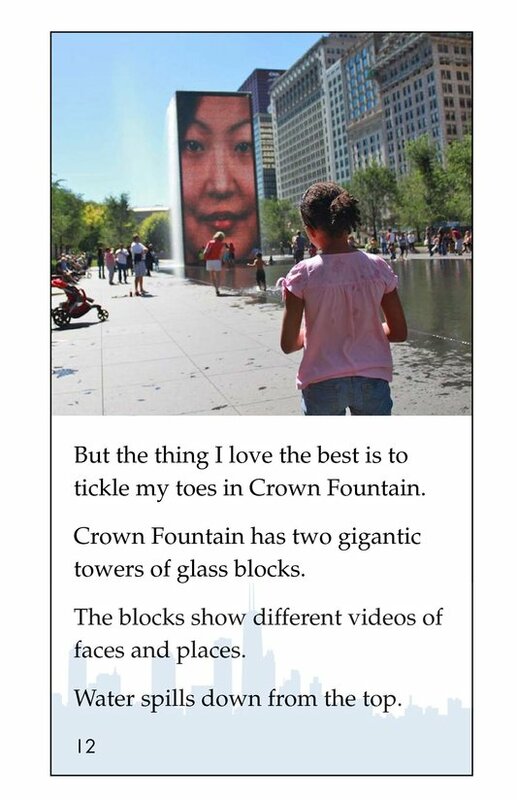 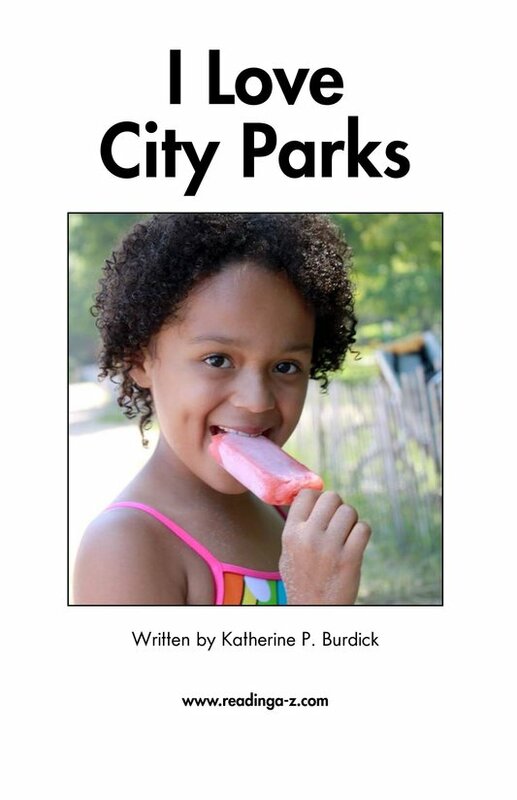 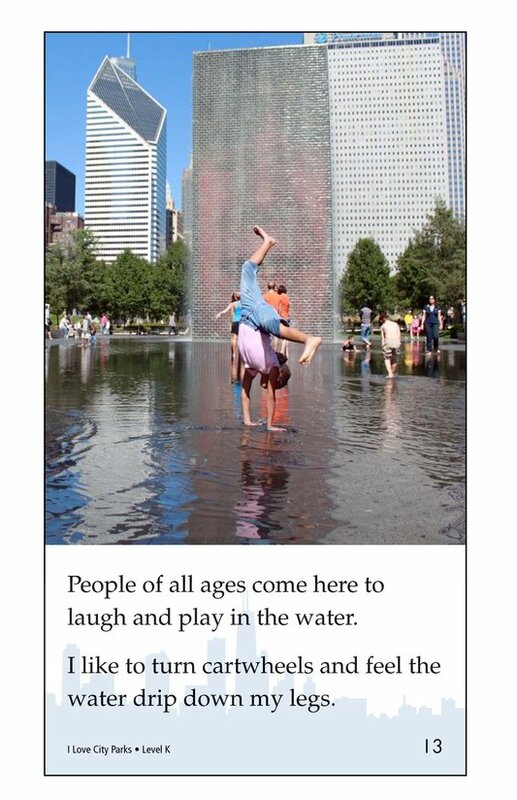 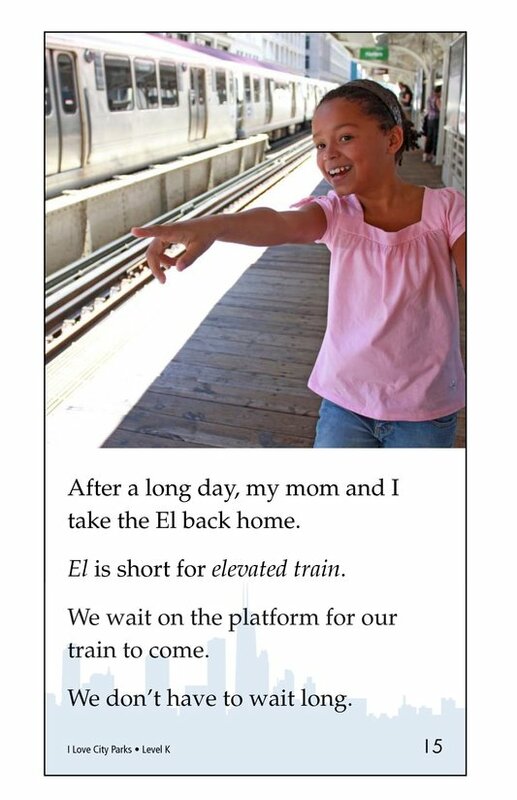 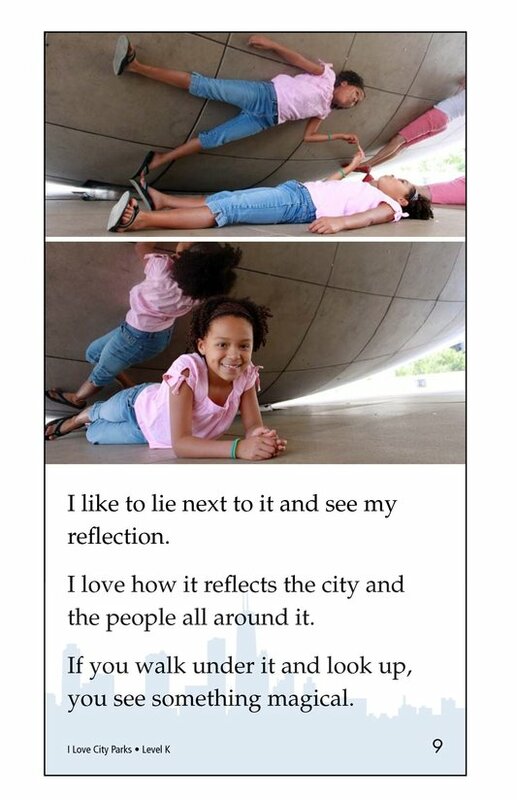 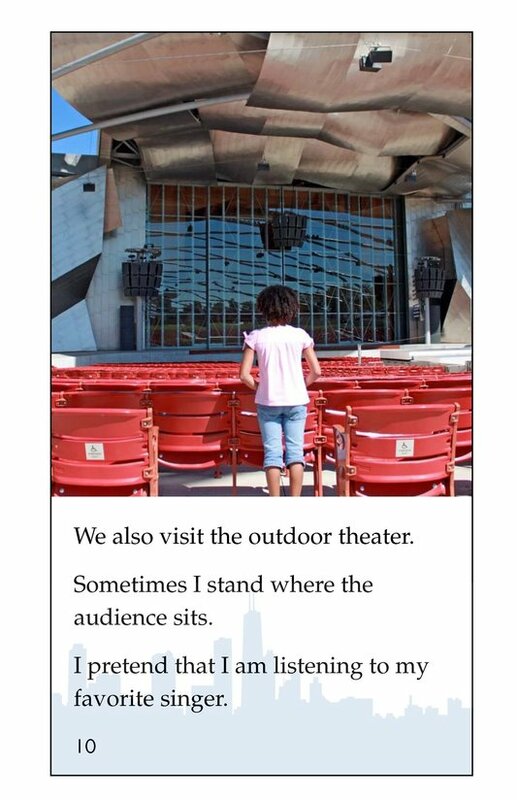 In this book, you will meet Nina, who loves to go to Chicago's city parks. 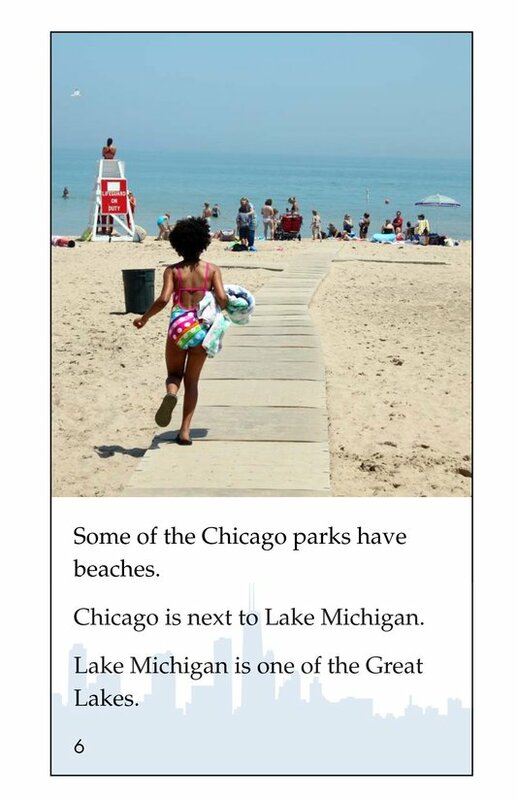 Nina will introduce you to some famous parks there, including ones with beaches, theaters, sculptures, and fountains. 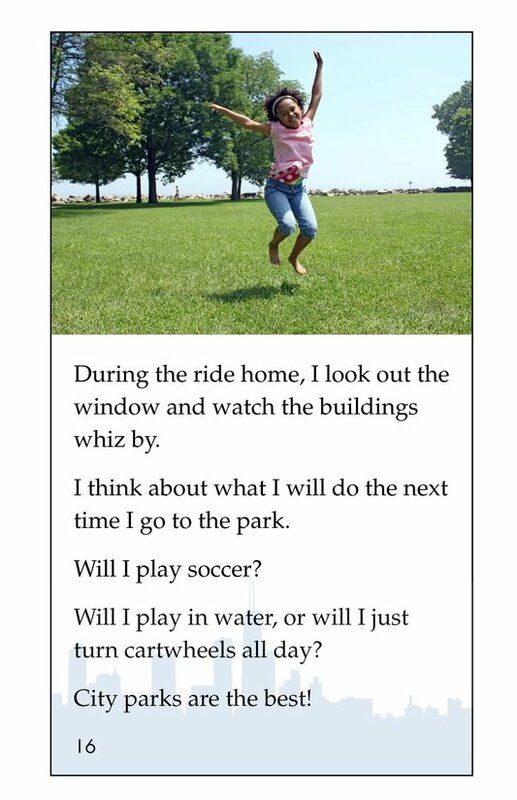 Come spend the day with her!